The first issue of my Soon-To-Be-Named quarterly newsletter is due in October; what would you like to see as the feature short story? Please read through the following suggestions and either pick one or come up with something on your own. THE origin story – This is written and will be its own book, but there are segments I could use. 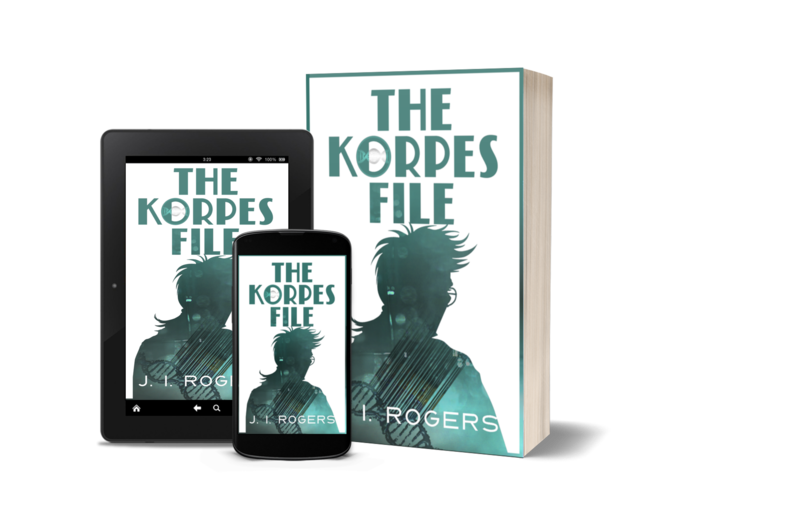 A stand-alone – A short story about anyone who appeared in “The Korpes File”. Remember to leave your requests in the comment section below. An origin story…either with Nash or Davis! Origin story for Dr. Kruvic, the woman we love to hate! I think I’d be interested in the backstories of characters, those word sketches that, as writers, help us flesh out what kind of person a character is, but details that don’t necessarily make it into the main story. NextSept updates and a few snippets of interest.